 AEJ’s donors are partners in our activities to promote policy change and equality of Israelis of Ethiopian descent, and together we strive to build a more just society. In order to retain its autonomous capacity, AEJ does not receive government funding and relies solely on foundations, federations and private donors. 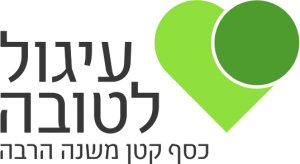 Your support is crucial in order to continue to lead change that affects Israelis of Ethiopian descent and society at large.